Give your real estate business a professional online identity and get your brand recognized amongst the top players. 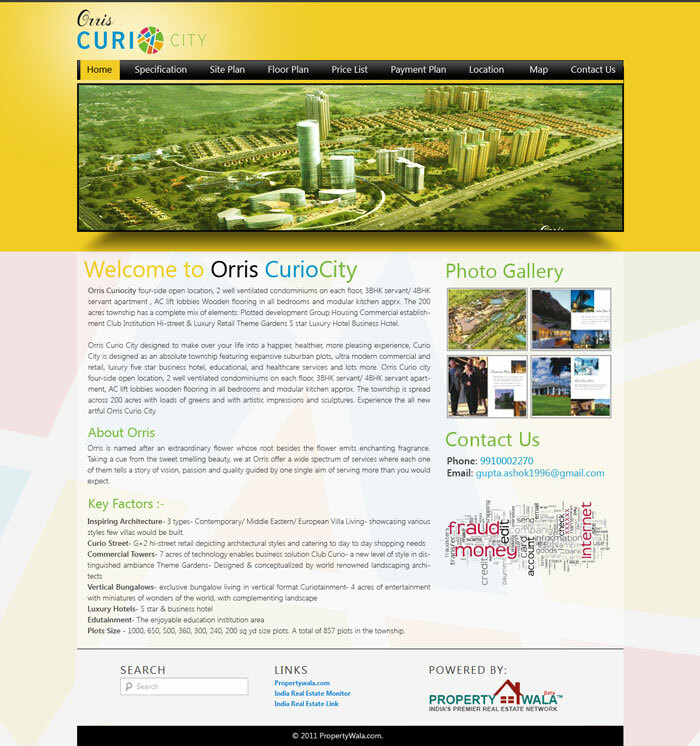 Your own custom branded website designed, developed, hosted and maintained by PropertyWala.com. All your property listings posted on PropertyWala.com website will be automatically posted on your website effectively doubling number of listings. and all your property/project listings. engines like Google, Yahoo, Bing, etc. your projects/properties in one glance. Your contact information is displayed prominently and customer queries are sent to you instantly via email and free SMS.